In 1994, founding president of IBBY Australia, Ena Noël OAM , founded her own biennial prize -the Ena Noel Award – to encourage young emerging writers and illustrators. 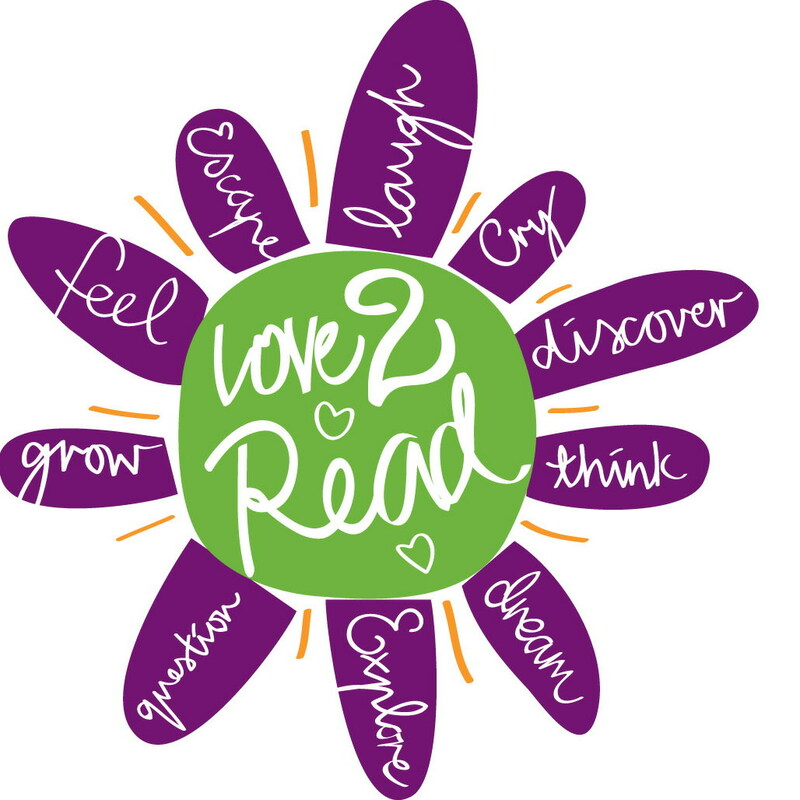 The name was chosen, not so that Ena’s name would live on, but so that it was apparent to all concerned that she – someone highly regarded in the field – was trying to assist up-and-coming young Australian authors and illustrators for children. The award is a silver medallion designed by the first winner of the award, the Australian Aboriginal writer/illustrator Arone Raymond Meeks. The Australian IBBY Encouragement Award for Children’s Literature is presented to a young developing Australian writer or illustrator. 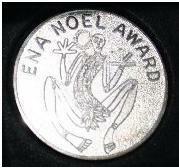 Only books by Australian creators published in the two years prior to the particular closing date can be nominated by the publishers for the Ena Noël award. The nominated creator must be under the age of 35 at the time the title (or titles) for which they are nominated was published. Any nominated author or illustrator has to be deemed by the judges to be worthy of encouragement.